Extravagant, hand-woven carpet made of New Zealand wool. 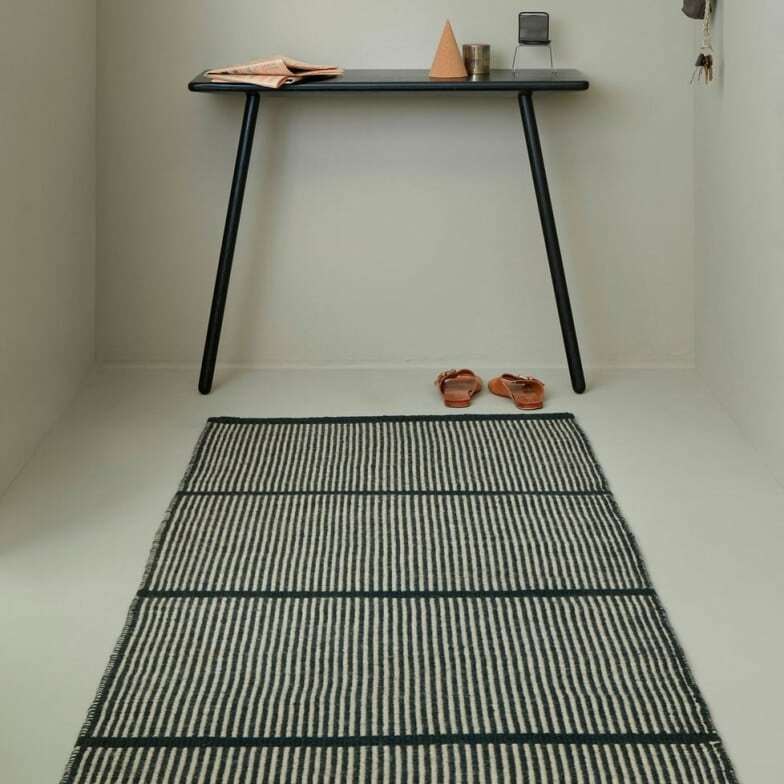 The extravagant handwoven carpet Helga made of New Zealand wool on cotton warp is reversible, so it can be laid from two sides. Do you have a question about "Helga"? How can we contact you?